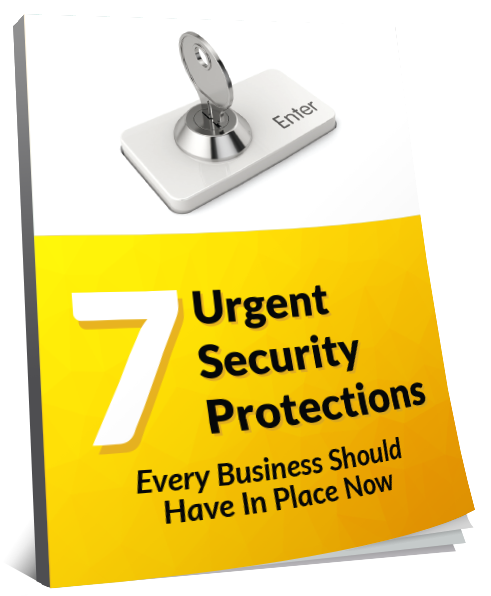 This eBook will show you that your business is more vulnerable than you think it is and how you can put systems in place to be one step ahead of the bad guys. How to train employees on best practices: The #1 vulnerability for business networks are the employees using them. Require strong passwords: Having a strong password is much more important than you realize. Have An Excellent Backup: This is one way to foil the bad guy if your system gets taken down.